Based in San Francisco, FreeWire Technologies also attracted investment from BP late last year, with a view to rolling out its Mobi Charger units at forecourts in the UK and Europe. These do no require a high-voltage grid connection, which cuts the time, cost and labour required to roll out rapid charging. 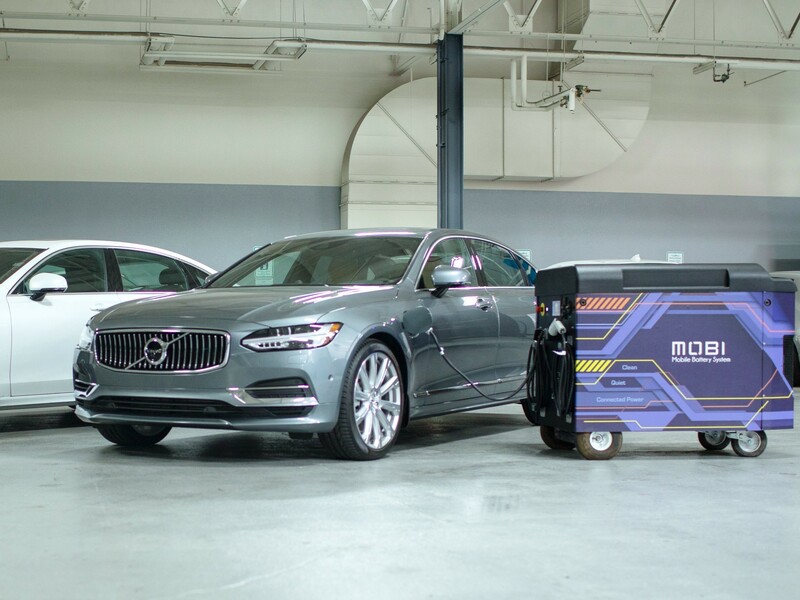 FreeWire Technologies’ funding is supplied via the Volvo Cars Tech Fund, which launched earlier this year to back technology startups around the world. Its first investment was in Luminar Technologies, which develops sensor technologies for autonomous vehicles.